Adani Samsara Floors Gurgaon will be starting at price of around 1.6* Cr onwards. It is low rise development with a Stilt Parking on ground floor and three residential floors. Basement and Terrace will be for the use of the residents as decided by the developer. More focus has been given on luxury and greenery in this project. 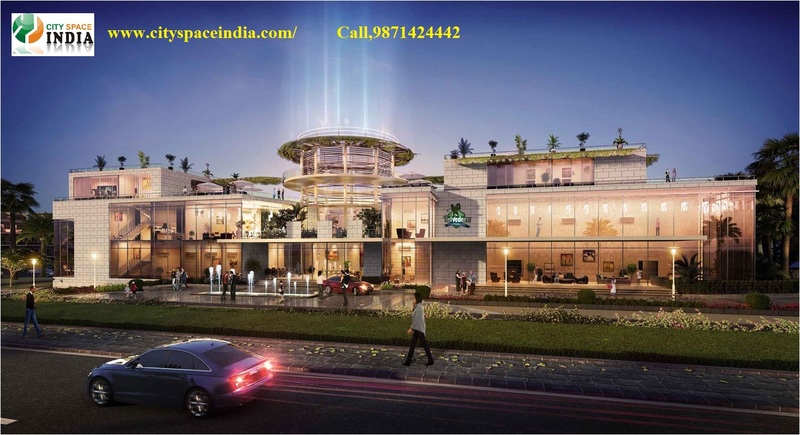 This project also boasts of a luxury Club House with all modern Sports and Spa Facilities. Adani Realty has collaborated with US based Brahma Group for this project. This joint venture will develop around 150 acres township in Sectors 60,61,62,63 Gurgaon which is around Golf Course Extension Road. 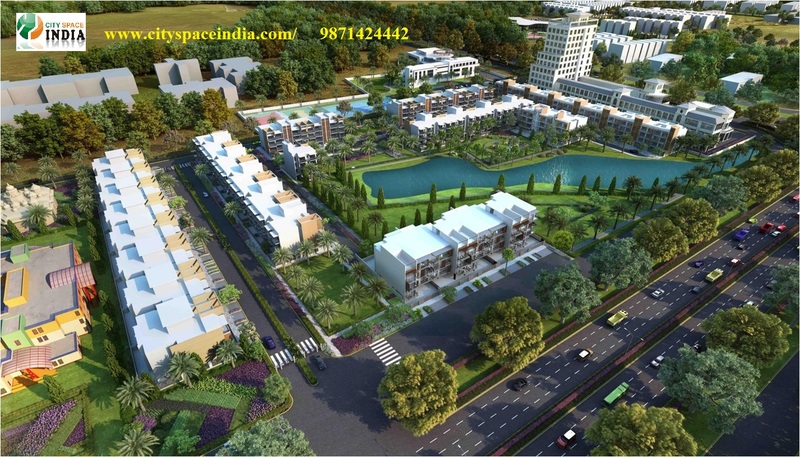 Low rise development of this township will have luxury floors names Samsara. This site is located very close to Ireo Skyon which is a high rise development consisting of 2/3/4 BHK apartments with home automation with expected delivery in 2017. There are various upscale developers in this area like Ireo , Tata Housing, Mahindra, Emaar MGF to name a few. Several high-end commercial projects are also planned in this area. The Adani Realty is a real estate development company into commercial and residential construction projects in Gurgaon and Delhi NCR area. 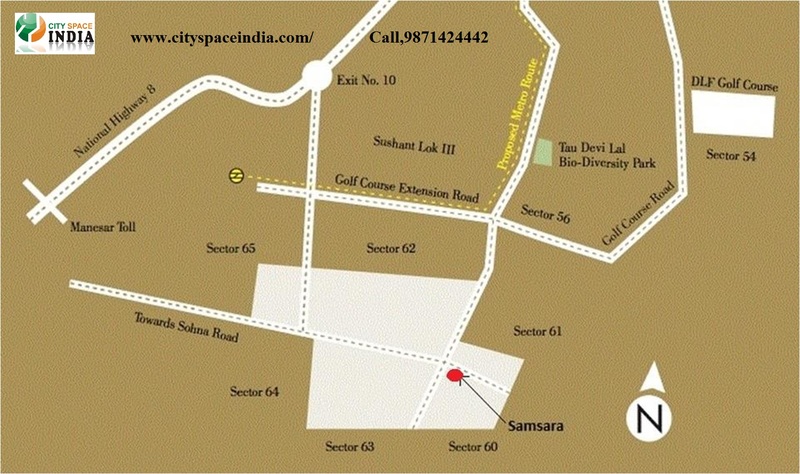 They are the developers of Adani Samsara Gurgaon located in sector 60. Adani Samsara Gurgaon is a residential Sky Scraper in Gurgaon sector 60, set to become one of the best residential towers upon completion. 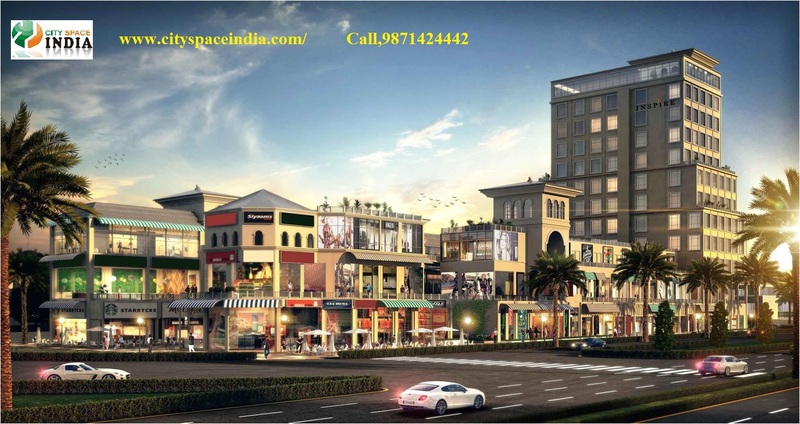 Adani Samsara Floors Sector 60 Gurgaon is a New Residential Project Launching By Adani Group in Gurgaon. See Dedails like: Floor Plans, Price List and Payment Plan. Call: 9911798072 for info. 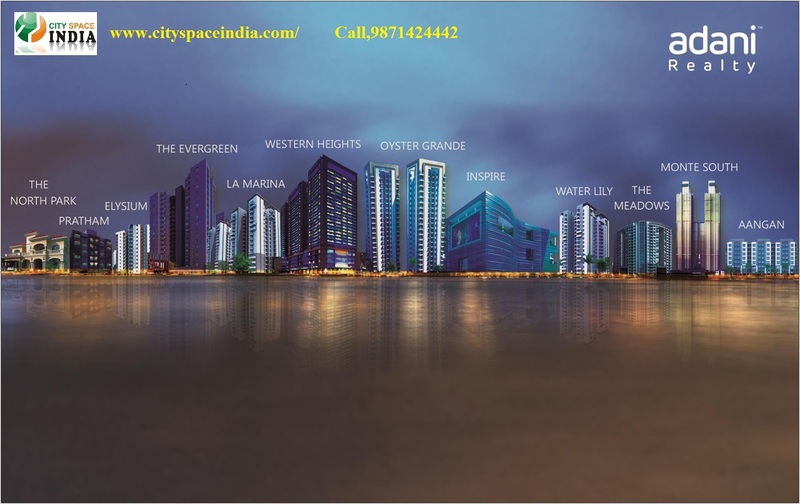 Price/Floor Plan Payment Plan Specification Booking Procedure Why CitySpaceIndia? Looks like you are now close to deciding to buy an apartment in Adani Samsara Floors Sector 60 Gurgaon 9873687898 here are the steps involved in purchasing with the help of PropTiger. Best Price offering in the market. Zero Brokerage on purchase of New Projects. One stop solution provider for Real Estate Brokerage Services including property selection, site visit, booking, documentation and home loan. Copyright © 2013 cityspaceindia.com | All Rights Reserved. Thanks for showing your interest. Please register in the form below and our Sales Team will contact you shortly. Thanks for showing your interest in Adani Samsara Floors Sector 60 Gurgaon 9873687898, Gurgaon . Please register in the form below and our Sales Team will contact you shortly. Thanks for filling your details. Our representative will get back to you ASAP.